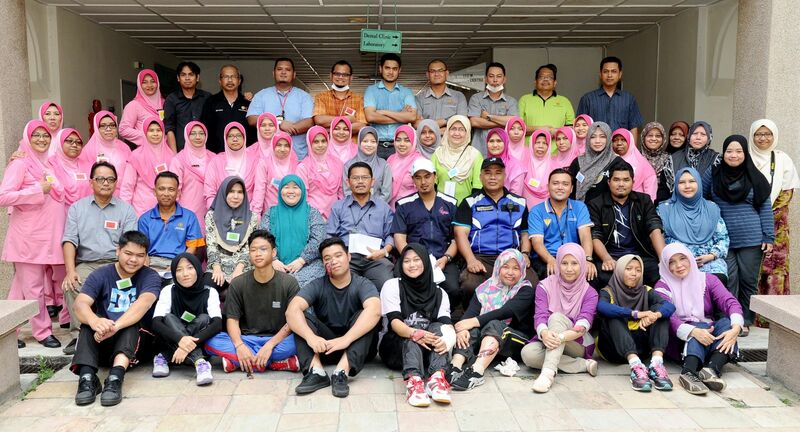 IIUM Health & Wellness Centre provides medical services to IIUM students, staff and staff dependants. The services available are outpatient medical treatment, dental care, laboratory testing, x-rays, medical check-ups and also ambulance service. iii. Gambang clinic is operating from 8 a.m. until 5 p.m. weekdays.